Posted on February 9, 2017 Author Benny Chan	No Comments on How to Create an Attractive Landing Page under $15? How to Create an Attractive Landing Page under $15? If you are working in a startup, you will probably need a landing page for a marketing campaign under a very limited time. I remembered when I was working on the landing page of Conversion Report, I have been looking for a quick solution without any coding. Unbounced and leadpage are 2 options I considered for a while. However their rates are too expensive, from US$25 – US$50 / month. As a budget-constrained startup, I didn’t want to introduce recurring expense just for a short promotion. Eventually I just used the simplest way to create the landing page. 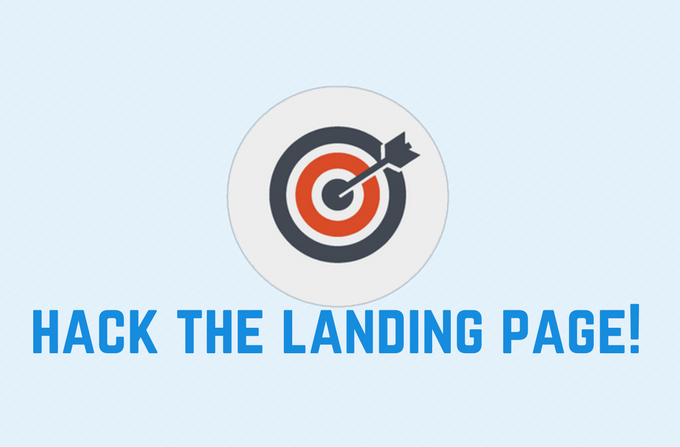 Read more How to Create an Attractive Landing Page under $15?